I am Michael Peer, former Police K9 Officer turned Dog Trainer & Behaviorist. What I do best is-- Training Good Dogs to be Great Dogs and Coaching Good Dog Owners to be Great Dog Leaders. I have a 99% SUCCESS RATE in improving dog obedience and modifying unwanted behavior using Positive Reinforcement Dog Training Methods. I am a Certified K9 Trainer--But best of all, I am also an Instinctual and Intuitive Dog Trainer & Behaviorist. My clients rave about my Amazing Results and I would like for you and your dog to have the same success. In-Home Dog Training & Consultation is the most preferred type of training for families with dogs. 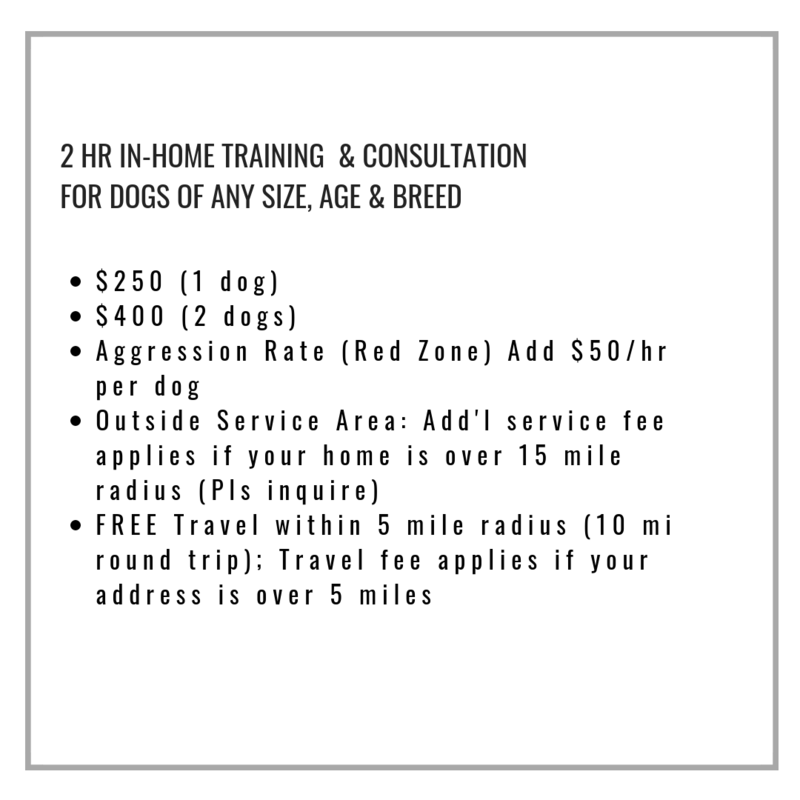 Aside from the obvious convenience, it affords every member of your family the opportunity to participate and be on the same level of understanding of how best to handle your dog. I will walk you through step-by-step what to do and how to handle your dog’s unwanted behavior such as pulling on the leash, rushing at the door, jumping on people, excessive barking, nipping, potty training, crate training, house manners, and other concerns you might have. I offer a well-rounded approach which includes all Obedience & Behavioral aspects of training dogs; such as Leash Reactivity, Aggression, Anxiety, Behavior Modification, Socialization, House Manners, Basic to Advance Obedience Training, Off Leash Training, Agility Training, and Dog Park Mentoring. Having dog park issues, behavior-wise, with your dog? Are you feeling uncertain how to manage these problems? Dog Park Mentoring at an off-leash park is part of my dog training program; however, I do offer single sessions of dog park visits to customers needing help in handling their dogs at an off-leash park where dogs can play and be themselves. Visiting a dog park can be intimidating to some. I can walk you through your dog park issues and help you learn to manage your dog by reading his/her behavior. I will show you ways to re-direct your dog's attention, and properly calm him or her down. I can show you how to handle your dog when the other dogs become out of control. I can help condition your dog to "get along" better with the other dogs. Free Advice Forever, years after your training is over! We offer Dog Walking, Running with Your Dog, Pet Sitting and Dog Park Visits. We are introducing our own Interactive Online Dog Training. Our goal is to deliver quality dog training using Facebook or Skype. Dog Trainer, Michael Peer is often asked by other clients who live out of town for his dog advice. Our Interactive Online Dog Training attempts to bridge this gap and is ideal for out of town clients needing help with their dogs.